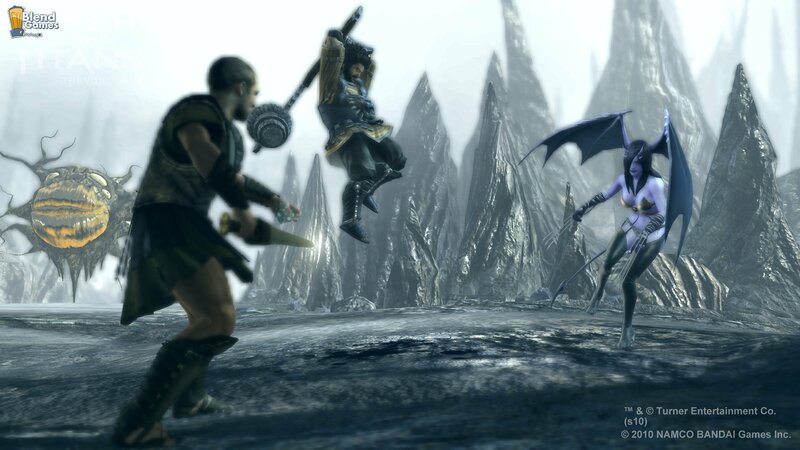 Not too long ago we brought you screenshots of the movie-based game, Clash of the Titans, featuring some big ‘ole boss battles. 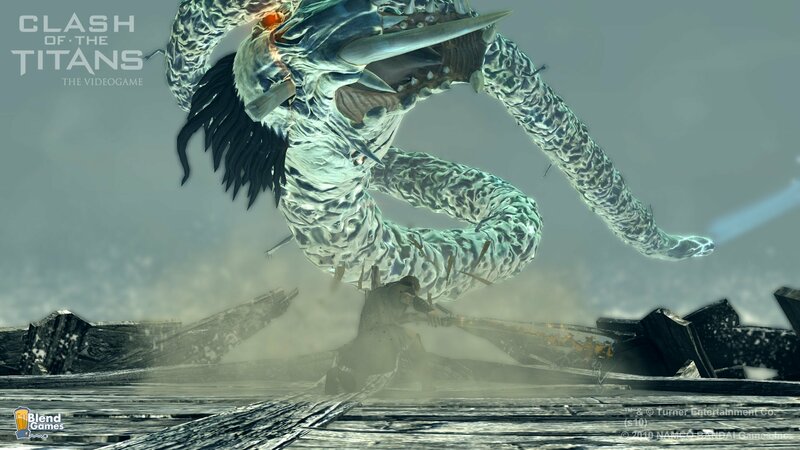 Well, those previous boss battle screenshots pale in comparison to some even bigger boss battle screenshots. 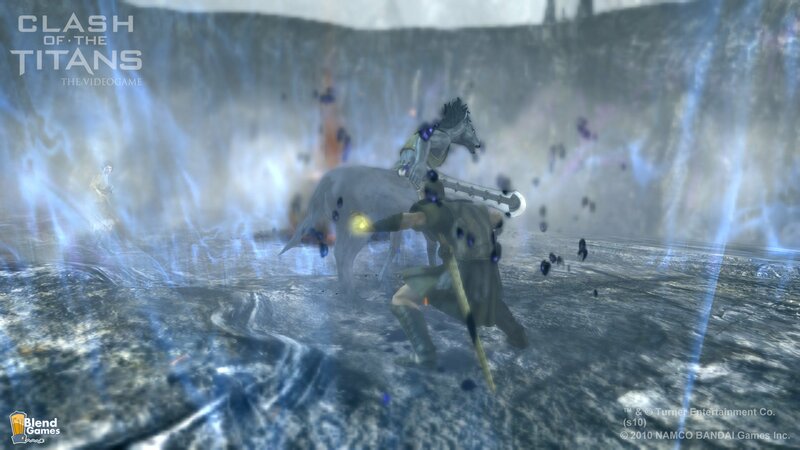 I almost get the feeling, though, that these may not be the biggest boss battle screenshots this game can produce. 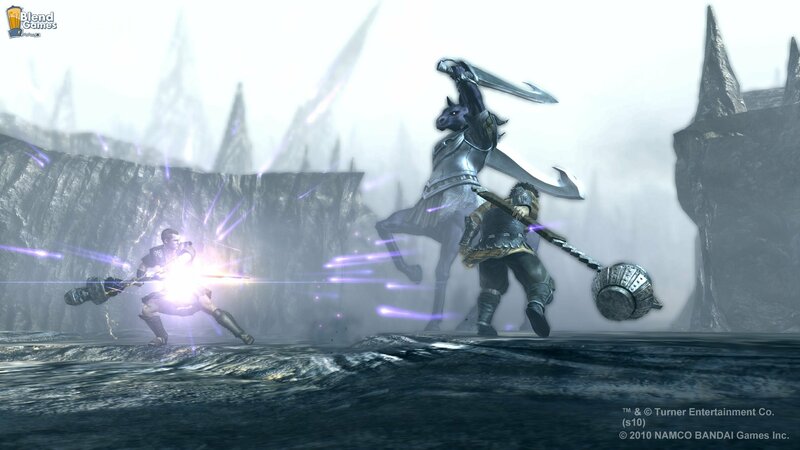 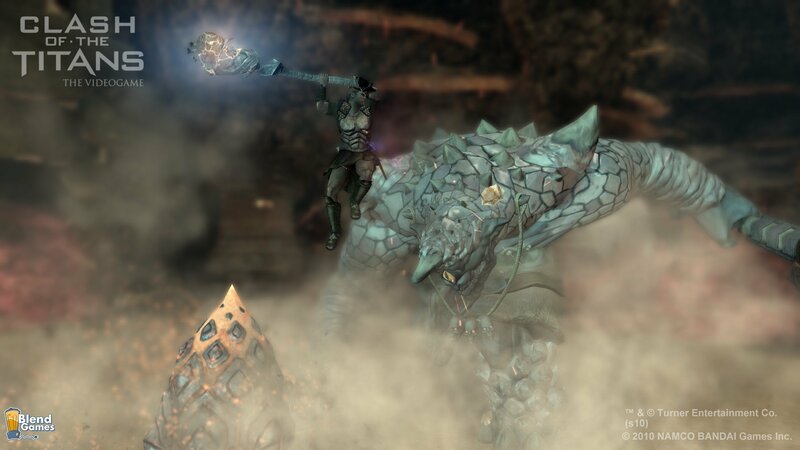 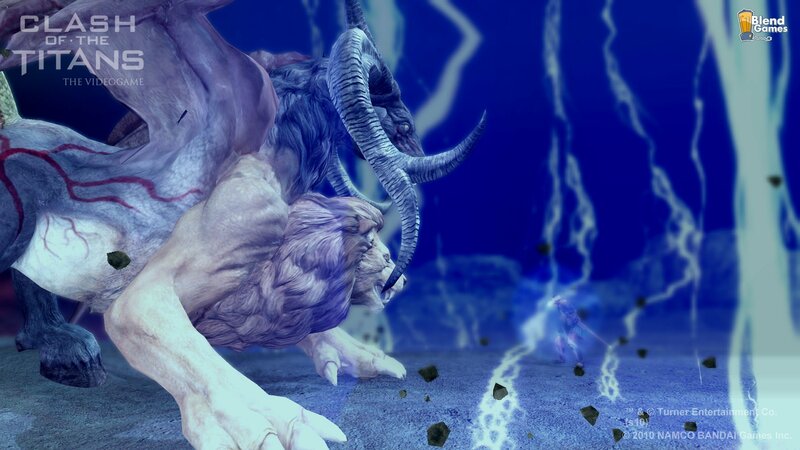 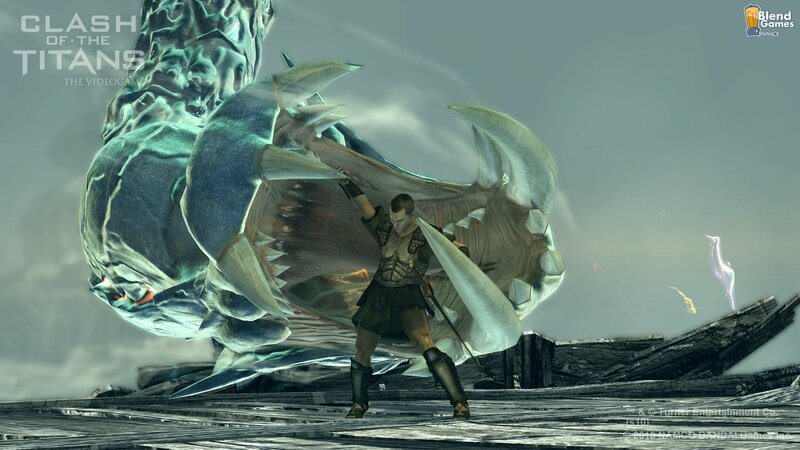 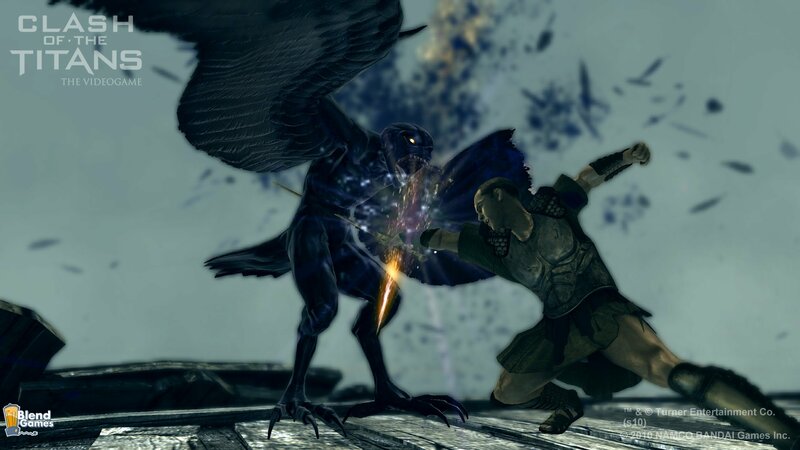 What would probably best be described as a sword and skirt version of Lost Planet 2, Namco Bandai’s Clash of the Titans is one of those games that goes all in for guts and glory, featuring wickedly huge fights with mega-mythic creatures of old-school lore. 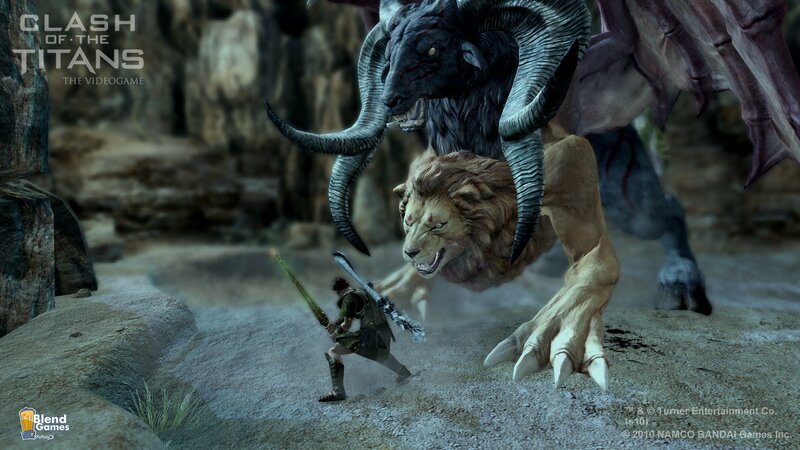 The game actually looks quite good to be movie LP and if the animations and gameplay can seamlessly blend in with these epic creature fights then Clash of the Titans may not be a bad game at all. 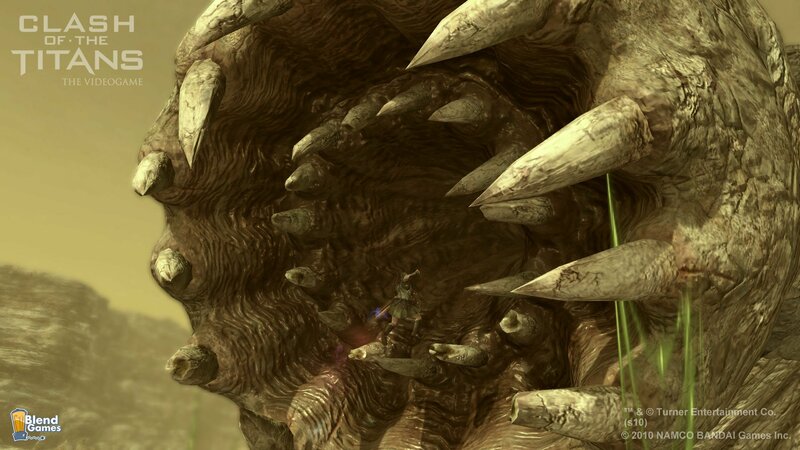 The game will sport 80 customizable weapons and more than 80 different monsters to battle. 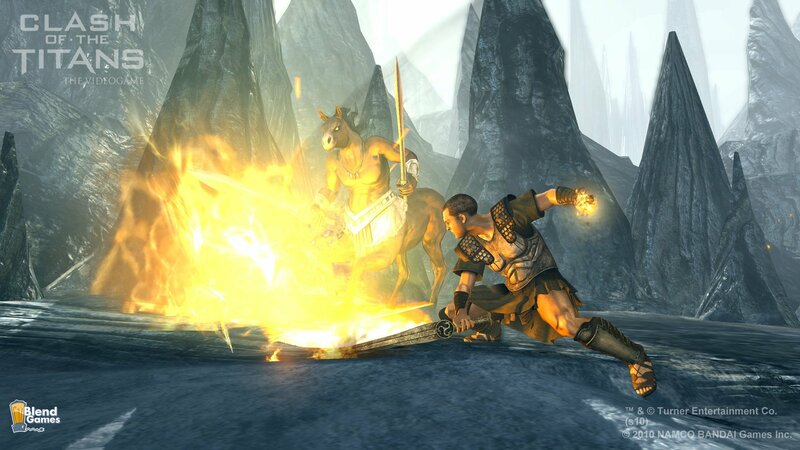 You can check out the new screenshots below or visit the Official Website for more information. 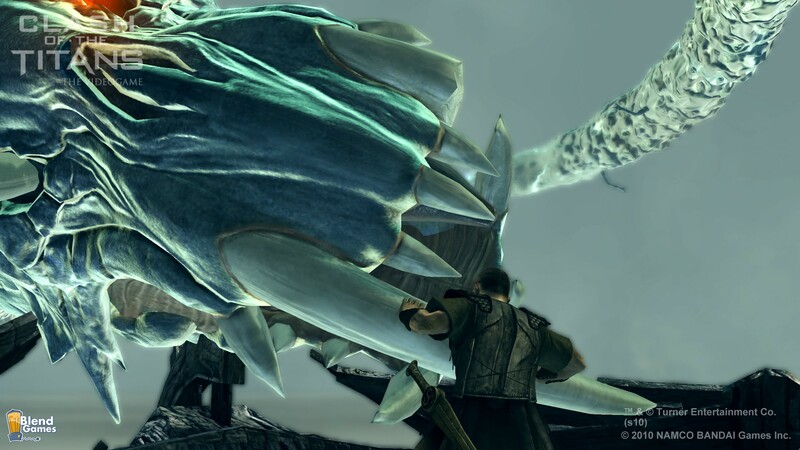 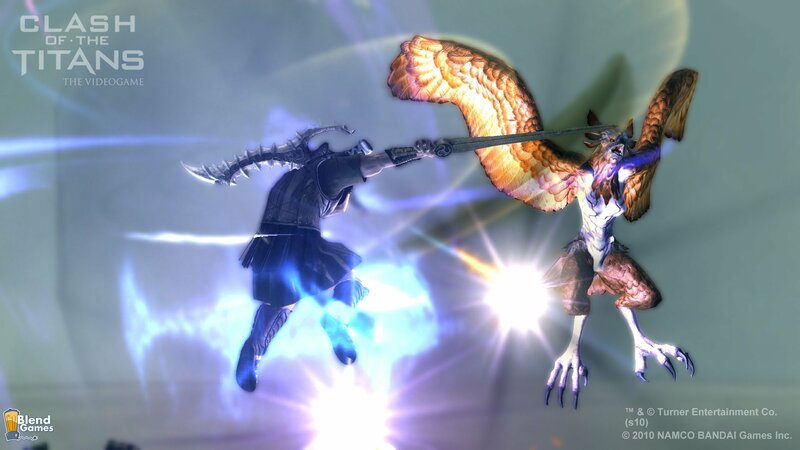 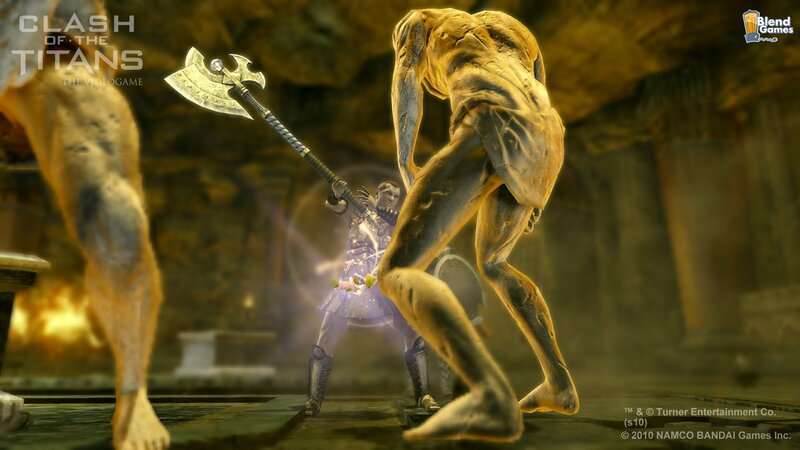 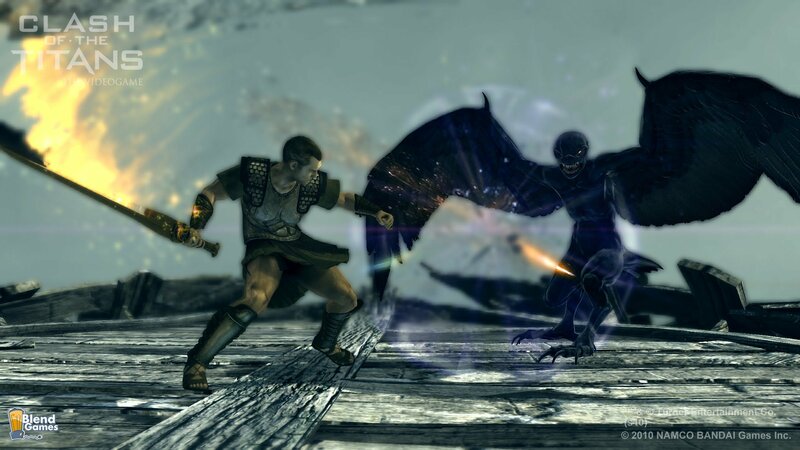 Clash of the Titans is due out for the Xbox 360 and PS3 this summer.